We have started a fierce debate here in the office. The topic? Despicable Me. The reason? The Minions. 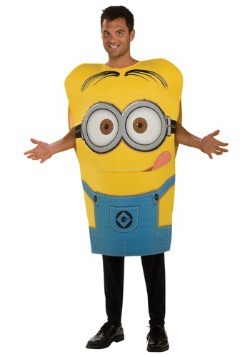 You see, some of us believe that the Minions are the best thing about this franchise. That their crazy yellow antics make these movies so wonderful. That a movie entirely about Minions was a brilliant idea. 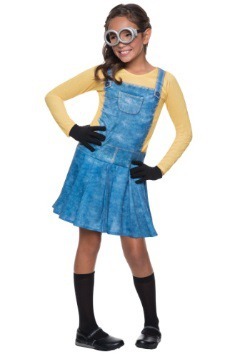 Others believe that Minions are exactly that: the best Minions. Yes, their antics are still well loved, but it only works as comedic effect for Gru's plot of dealing with his villainy. They are simply the silly side-kicks. The endearing assistants, and crazy co-conspirators. Bright funny background characters that fill in the humor, but aren't the main event. Despite this difference of opinions, let us assure you that there's still plenty of Minion love going around. Even if we are debating how integral these adorable yellow accomplices are to the plot, we all agree on the most important part: Minions are amazing. So if they're the main attraction or simply the loud hilarious background antics, we will love them to the end. Because of this, we love everything Minions. 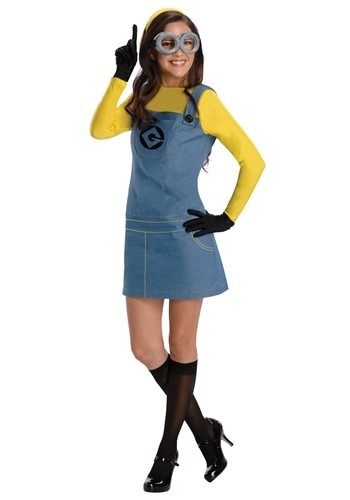 As a matter of fact, in celebration of the marvelous Minions, we've got this Female Minion costume, so you too can don the uniform of Gru's finest. 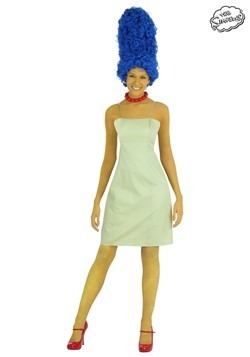 The costume includes a blue denim dress, a stretch yellow jersey, black gloves, black knee socks, yellow headband, and silver plastic goggles. 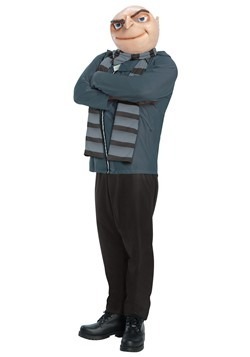 This way you'll be ready to help with whatever nefarious plan Gru sends your way! ... or any party the Minions may have in store. They do seem to have quite the parties.